Máster Universitario en Gestión Cultural - UIC - MA in Arts and Cultural Management: Professor Mohammed Elrazzaz presents his new book ‘The Mediterranean: a shared heritage’ during the 10th Anniversary Celebration of the Euro-Mediterranean University (EMUNI). 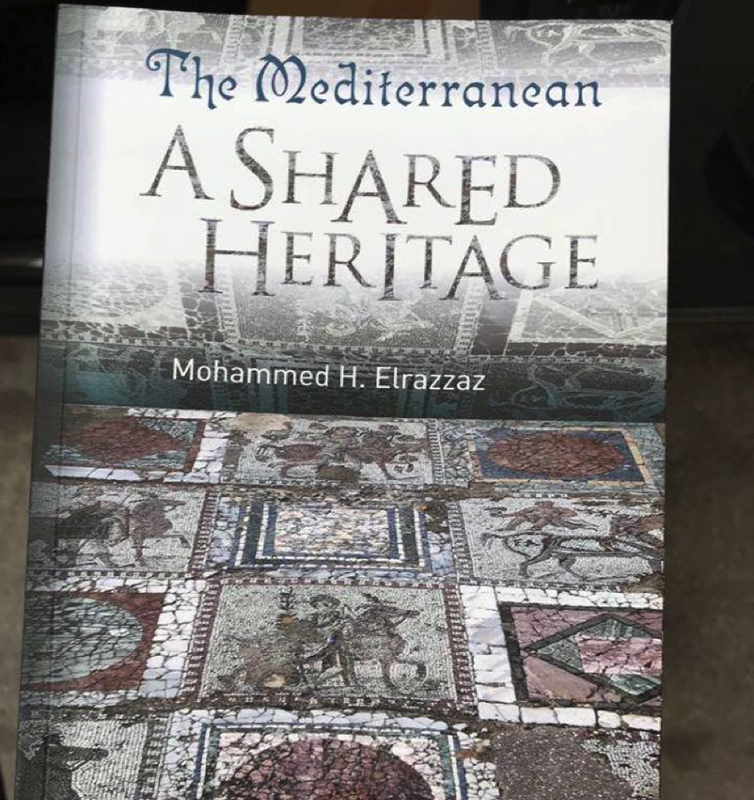 Professor Mohammed Elrazzaz presents his new book ‘The Mediterranean: a shared heritage’ during the 10th Anniversary Celebration of the Euro-Mediterranean University (EMUNI). 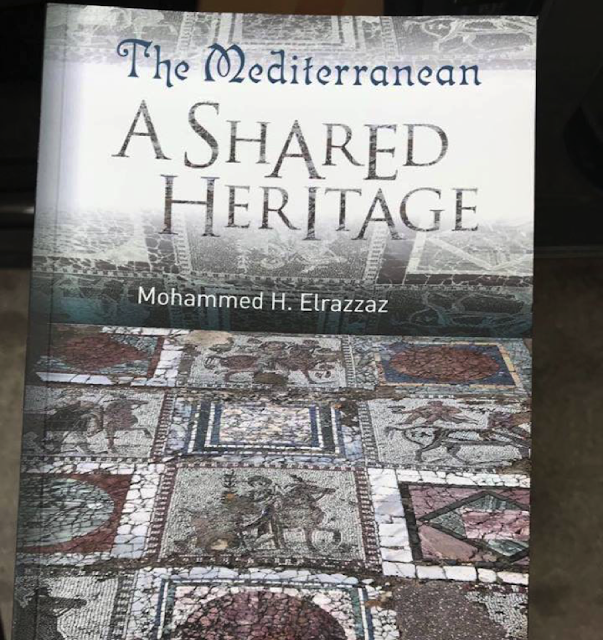 Mohammed Elrazzaz, Professor of the Master’s Degree of Arts and Cultural Management at the UIC, will be presenting his new book ‘The Mediterranean: a shared heritage’ in a ceremony at the Slovenian city of Piran on the 22nd of June during the 10th Anniversary Celebration of the Euro-Mediterranean University (EMUNI). The book, published by EMUNI, is centered around the history, culture and heritage of the Mediterranean region, with a focus on common heritage values, bridges of intercultural and interfaith dialogue, and the role of the butterfly effect in shaping our collective history in this part of the world. It also showcases Mediterranean personalities from the past and offers alternative cultural itineraries in various Mediterranean cities.